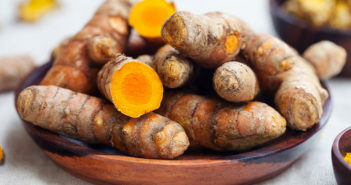 Curcumin, the active ingredient in the spice turmeric, improves memory and may protect against Alzheimer’s disease—if you choose the right formulation. 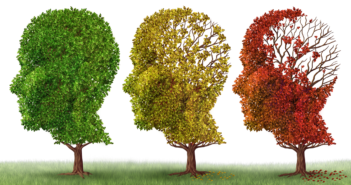 Is there a standard treatment protocol for Alzheimer’s disease? 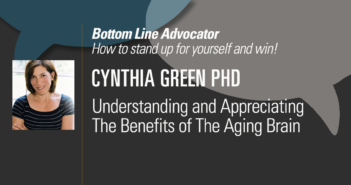 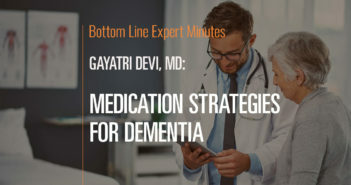 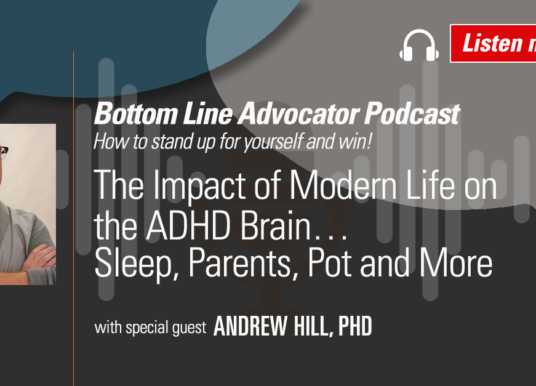 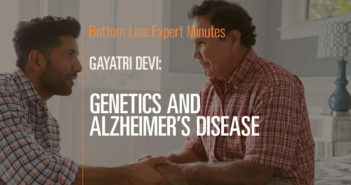 Dr. Gayatri Devi, board-certified neurologist and author of The Spectrum of Hope: An Optimistic and New Approach to Alzheimer’s Disease, explains that while almost all Alzheimer’s patients are on medication, treatment plans are highly individualized and may include brain exercises and stimulation, as well as lifestyle interventions. 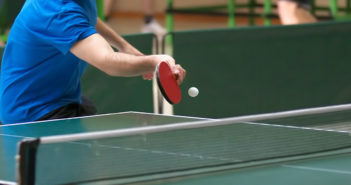 Surprising New Way to Boost Brain Health: Ping-Pong! 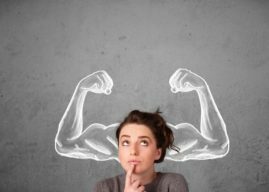 Much more than just a fun game, Ping-Pong is the new “brain sport.” Here’s how it can boost memory, attention and even your mood! 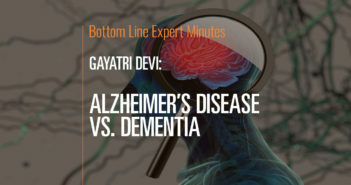 What is the diference between Alzheimer’s disease and dementia? 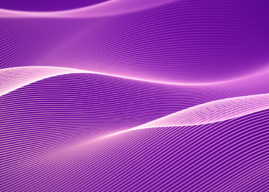 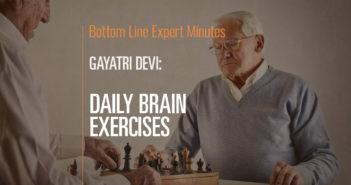 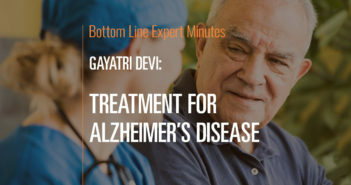 Dr. Gayatri Devi, board-certified neurologist and author of The Spectrum of Hope: An Optimistic and New Approach to Alzheimer’s Disease, explains that dementia is an umbrella term for the death of nerve cells and loss of brain function, while Alzheimer’s disease is a specific type of dementia. 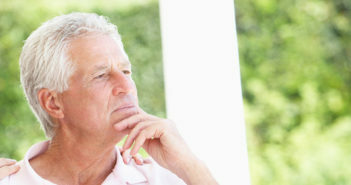 Quiz: Is It True What They Say About Alzheimer’s Disease? 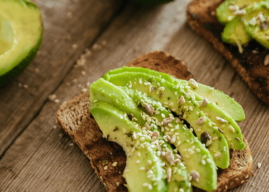 In this video, Dr. Johanna Youner, board-certified podiatric surgeon and a Fellow of the American College of Foot and Ankle Surgeons, explains two new methods to prevent athlete’s foot. 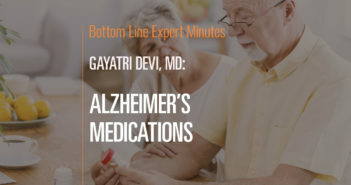 In this video, Dr. Gayatri Devi, board-certified neurologist and author of The Spectrum of Hope: An Optimistic and New Approach to Alzheimer’s Disease, says if you are not happy with your doctor’s response to your brain health concerns, you should get a second opinion to confirm or refute the diagnosis. 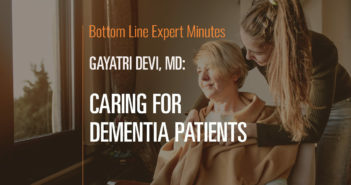 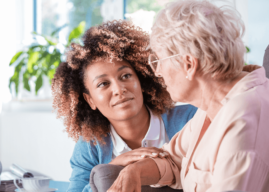 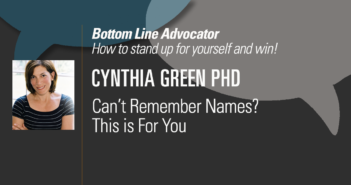 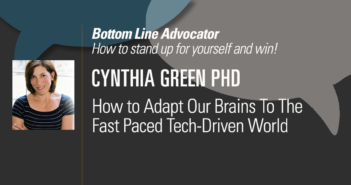 Given how often Alzheimer’s disease is misdiagnosed or undiagnosed entirely, how important is it to get a second opinion when dealing with issues related to brain health? 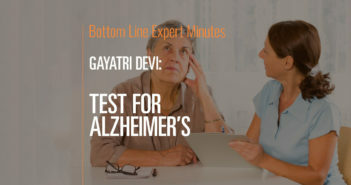 In this video, Dr. Gayatri Devi, board-certified neurologist and author of The Spectrum of Hope: An Optimistic and New Approach to Alzheimer’s Disease, says if you are not happy with your doctor’s response to your brain health concerns, you should get a second opinion to confirm or refute the diagnosis. 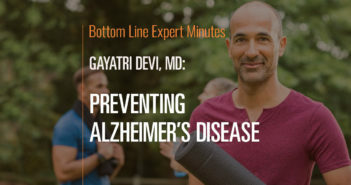 There are causes for cognitive-function changes other than Alzheimer’s. 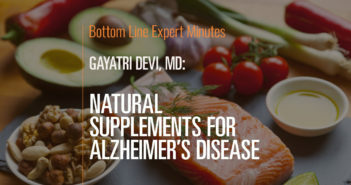 These changes may be associated with menopause and can mimic the symptoms of Alzheimer’s. 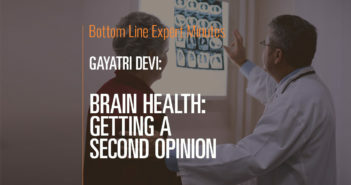 Dr. Devi urges patients not to feel guilty, embarrassed or uncomfortable about getting a second opinion—a healthy brain is essential for healthy living. 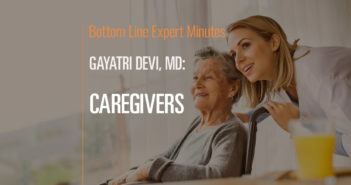 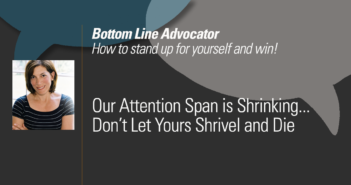 If you have questions or concerns that your current doctor isn’t addressing, find another doctor.